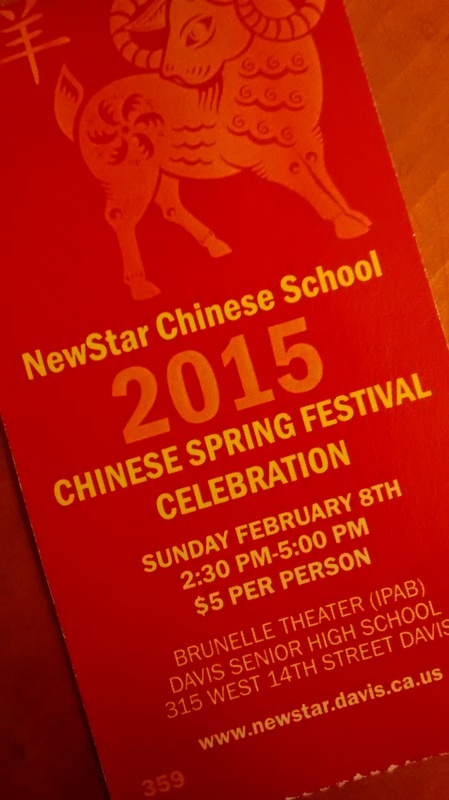 Recently, I had the opportunity to see the New Star Chinese School’s Chinese Spring Festival Celebration. It was a series of performances – singing, dance, theater – based on elements of both ancient and contemporary Chinese culture. As I watched a skit performed by school children about the origins of the New Year story speaking only in Mandarin, I was very aware that I was missing much of the message. I didn’t understand the spoken language, nor am I familiar with the visual imagery of the drums and dragon costumes. There are centuries of layers to this culture and I was pretty lost. Then it occurred to me: is this what some people feel like when they watch modern or contemporary dance? The layers of history that help me understand and appreciate movements like a torso contraction, might be foreign to a person unfamiliar with the art form. My years of study and immersion in the contemporary dance culture as practiced by my company (I’ve danced with PTDT since 2009) give me a privileged place of understanding of our work. But does it matter? Does it matter if I knew exactly what those kids were saying or what the drums and dragons were all about? I know that at the end of the skit, those kids were very pleased with their performance and that it took a lot of courage to get up on that stage in front of a couple hundred people to share the art that they had made. I also know that while I may not have made the same connections as the audience members who understood the language the children spoke, I still made a connection to those kids as performers and people who were telling a story. And even though I know I didn’t understand all of the performance I saw, I am certain that I am glad I went. So I encourage you to go see a performance and don’t worry if you don’t get it. You really don’t have to for the experience to have been worth while.